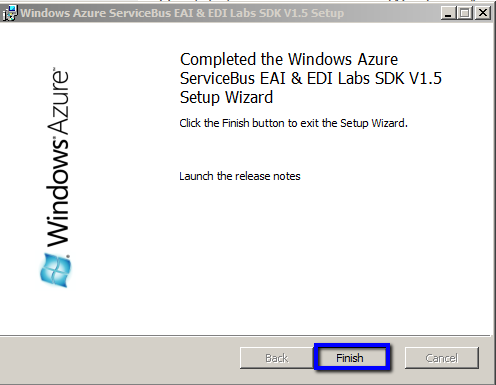 EDI on Azure – Part 1.A EDI Schema’s from BizTalk! 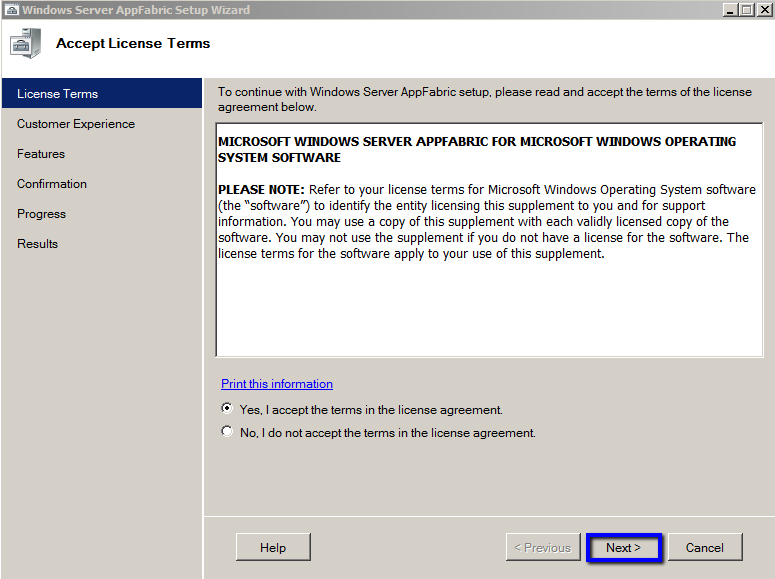 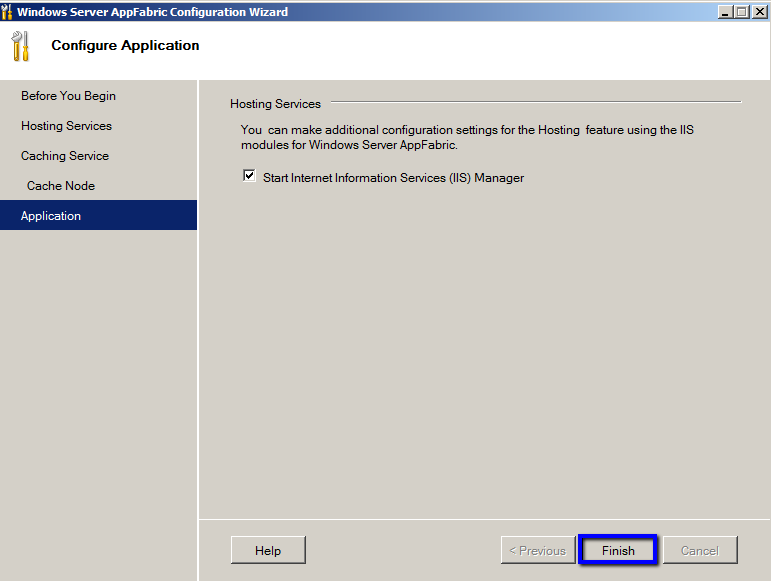 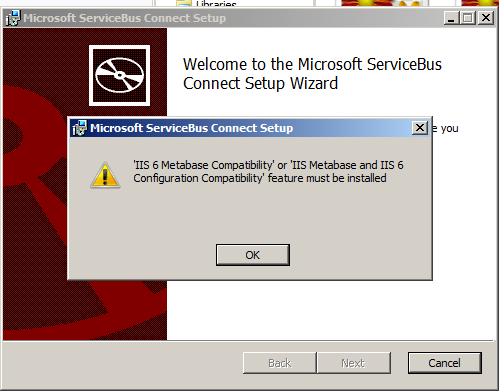 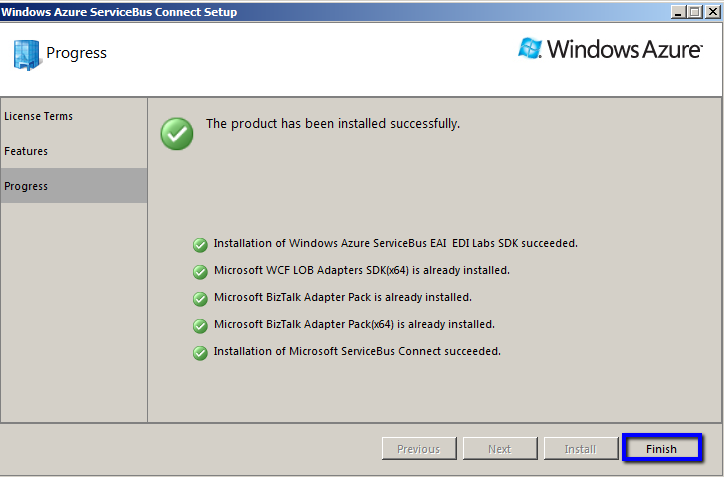 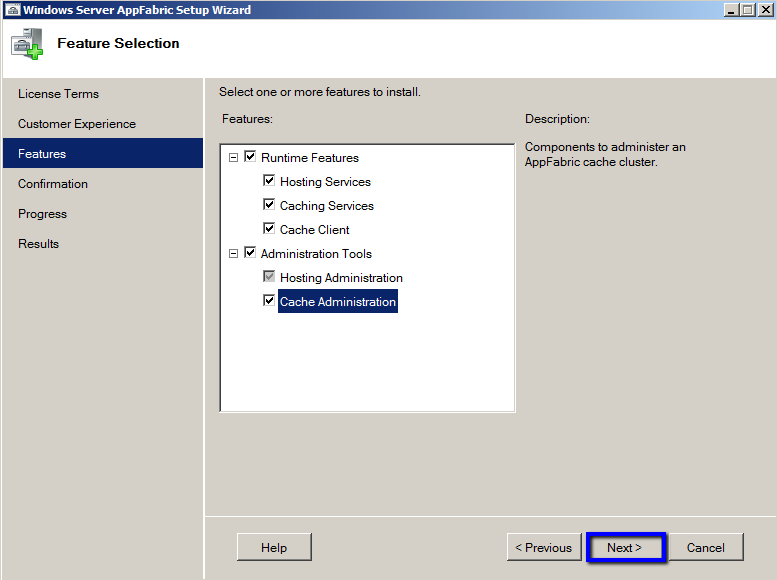 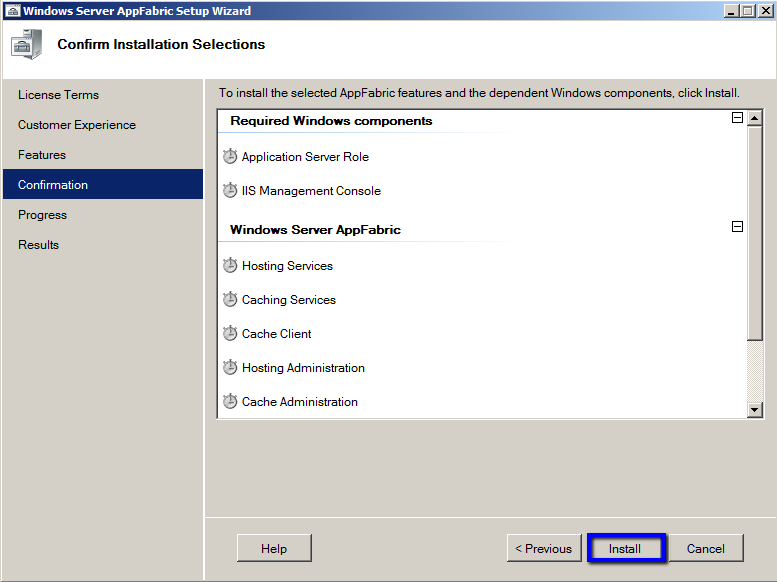 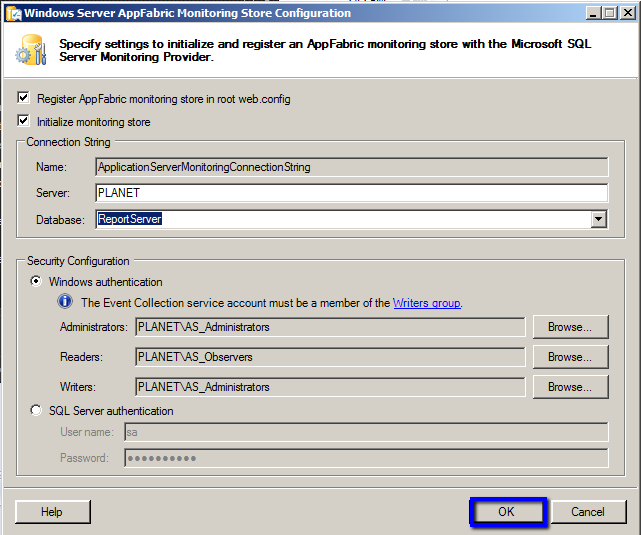 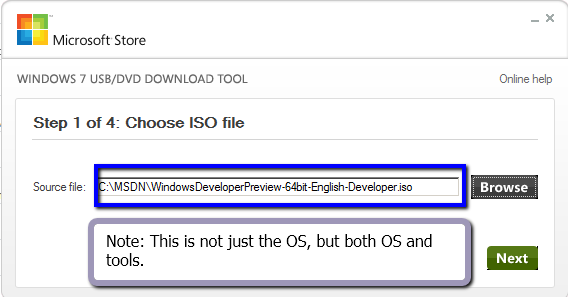 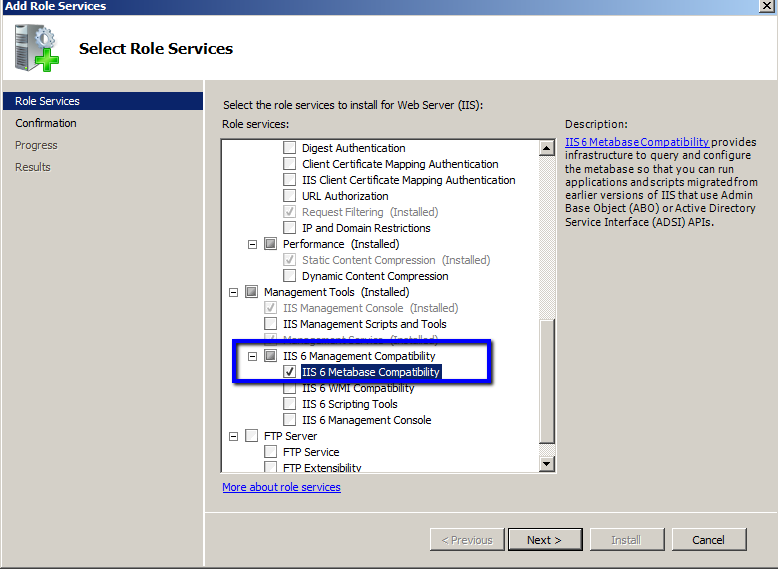 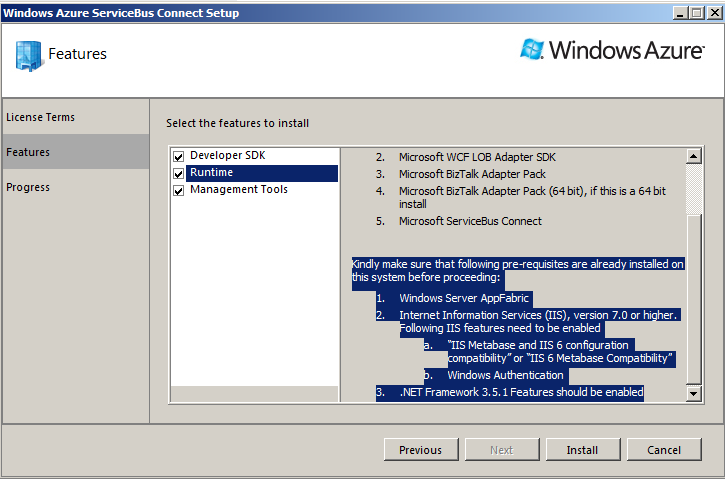 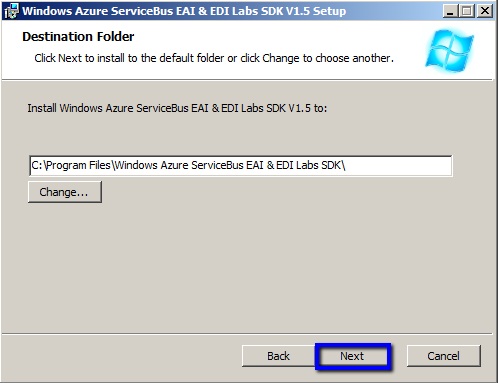 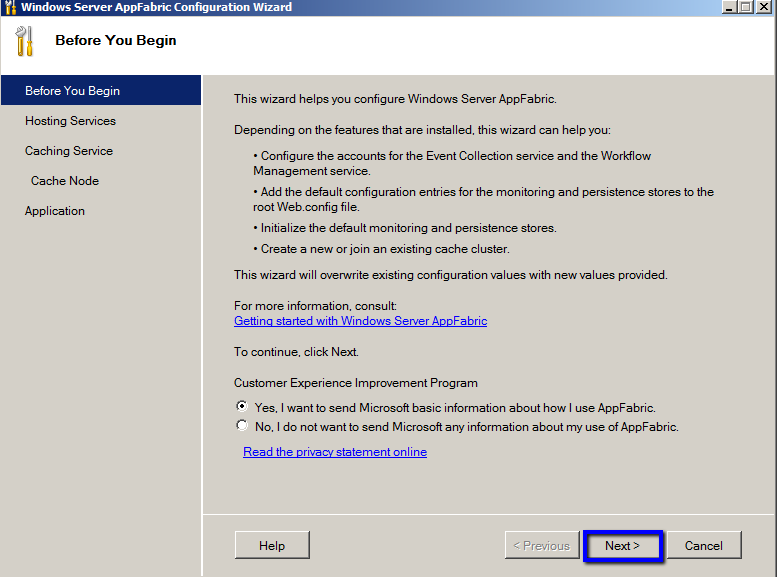 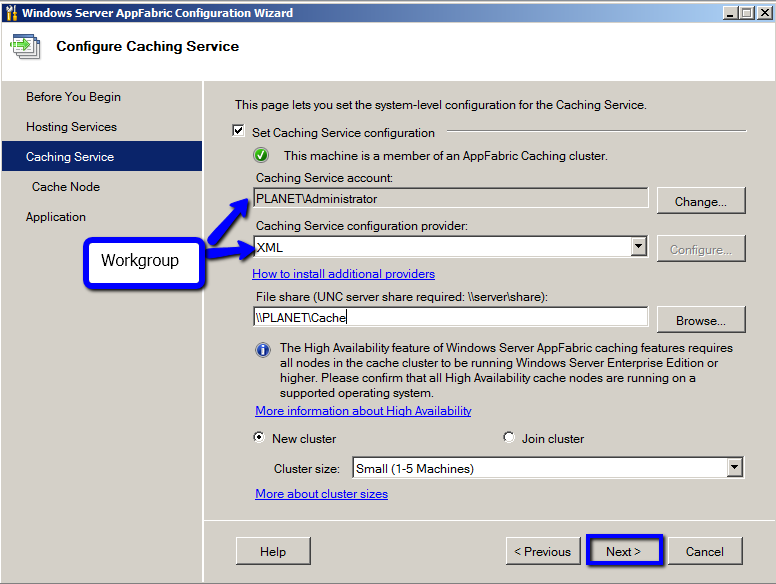 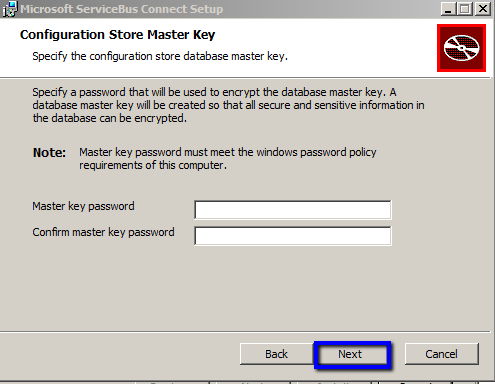 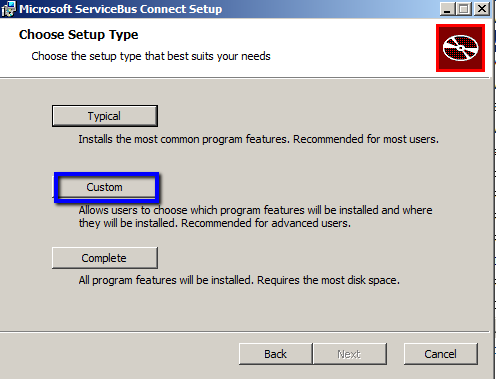 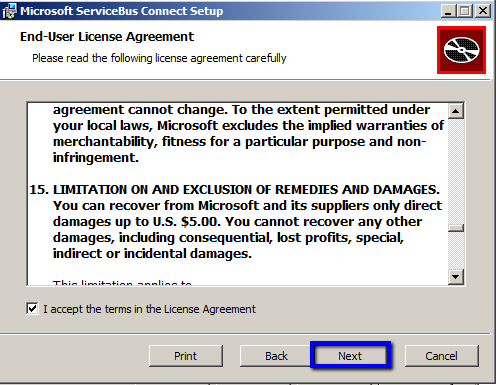 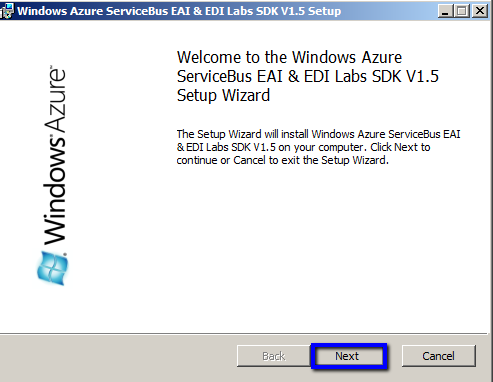 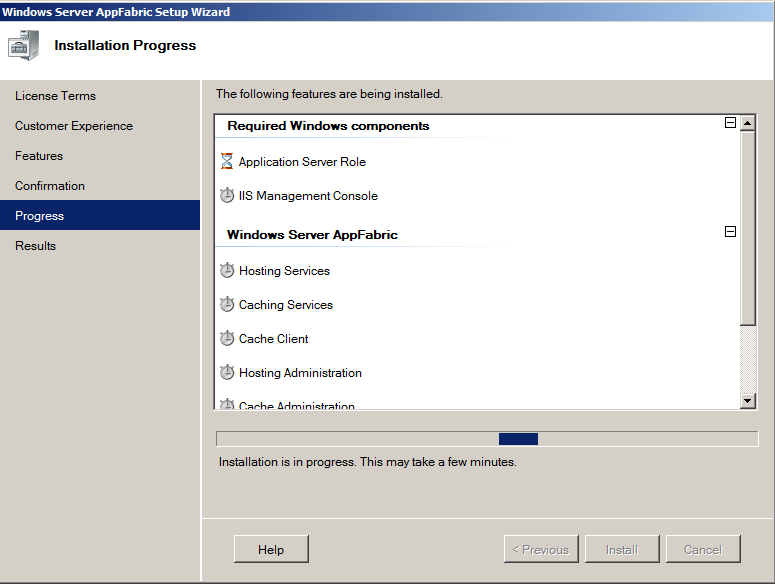 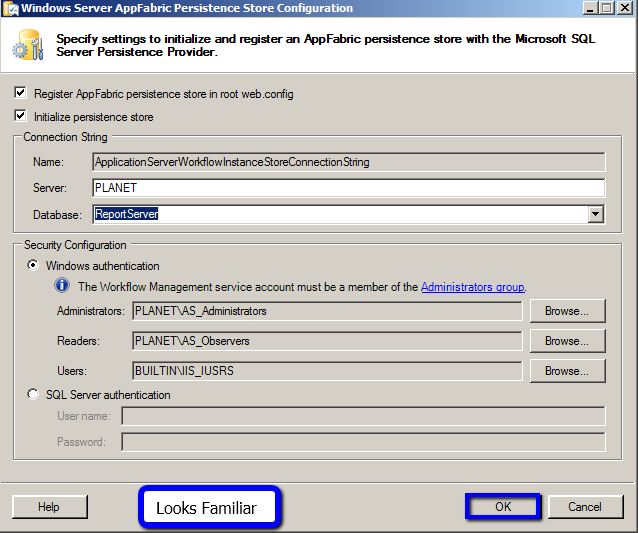 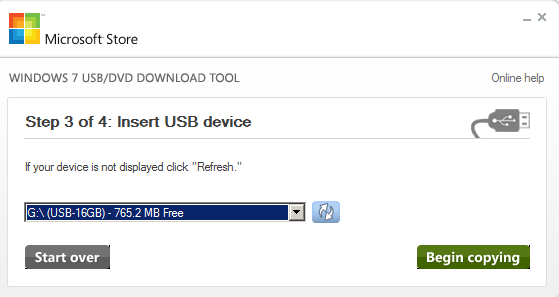 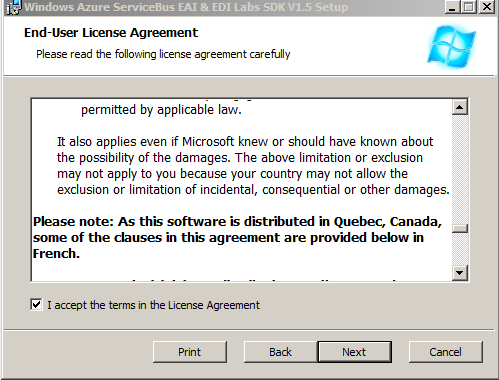 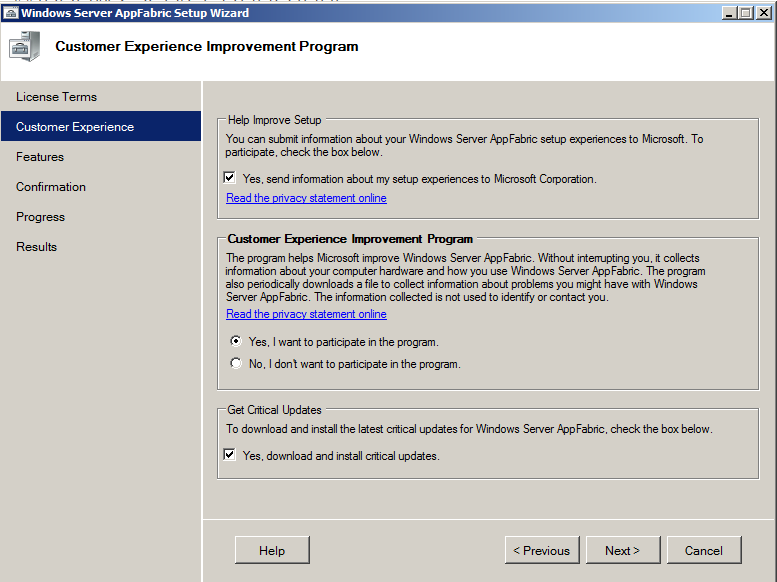 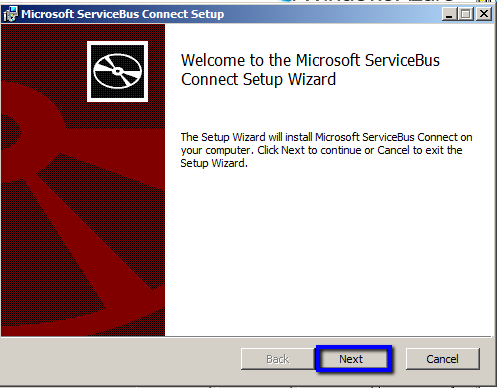 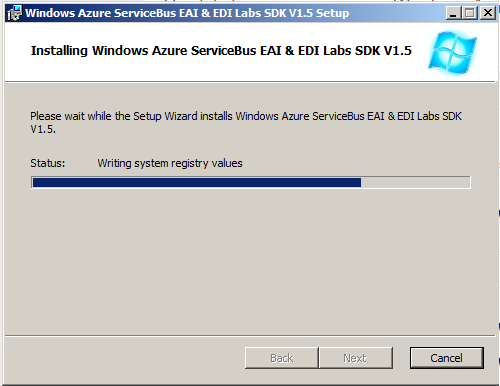 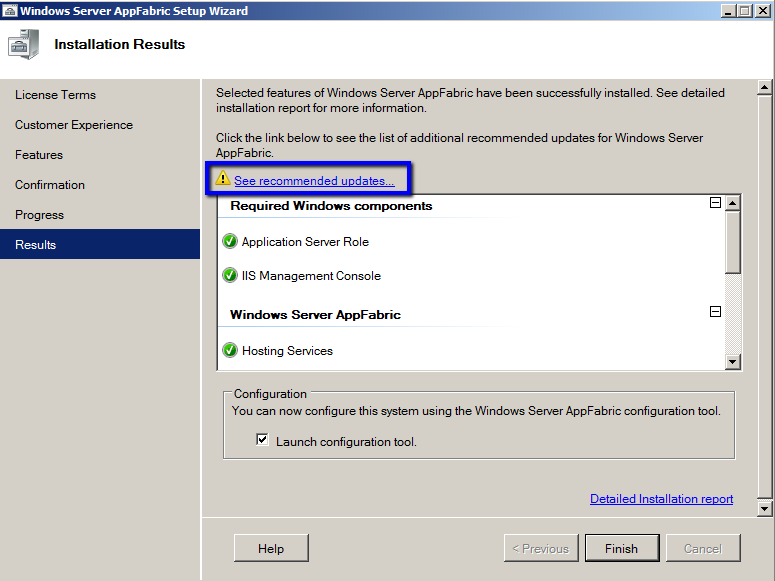 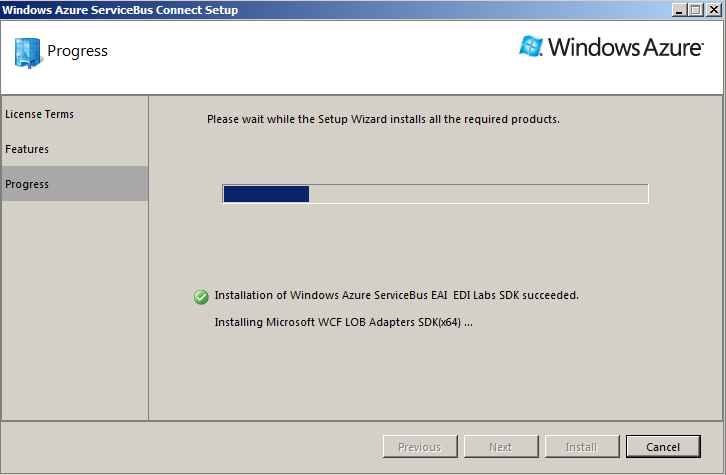 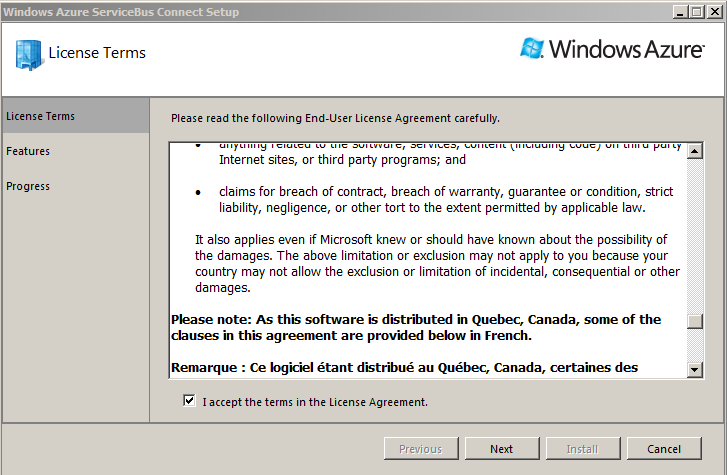 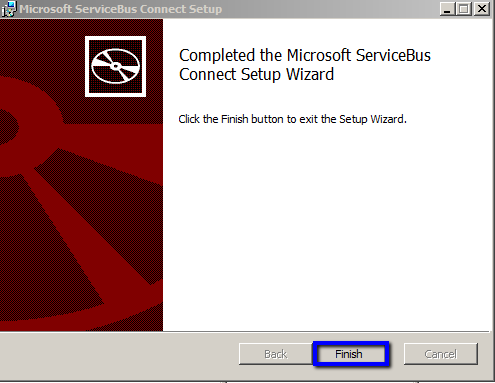 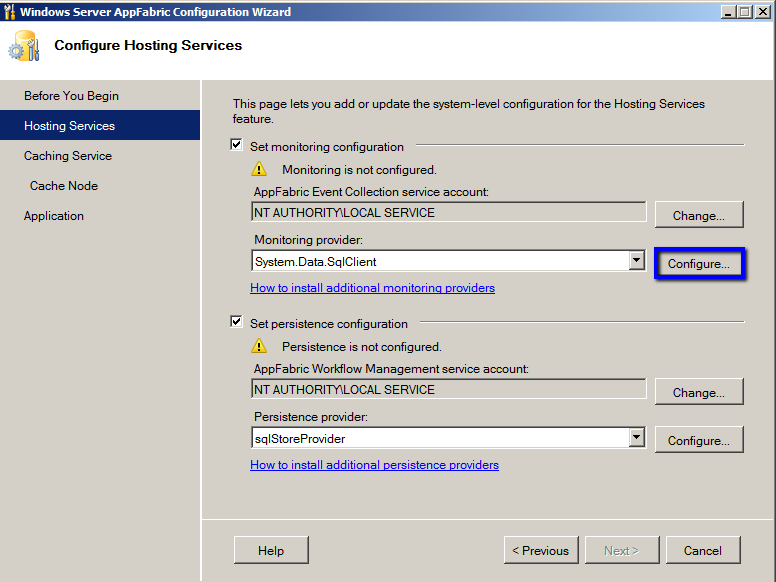 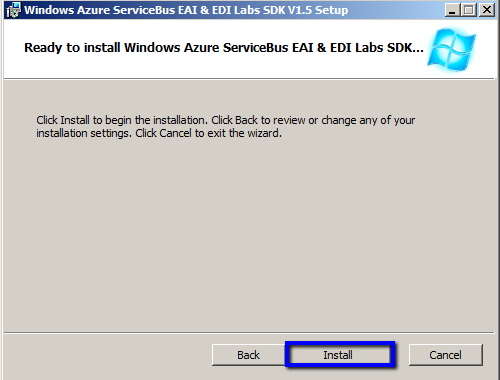 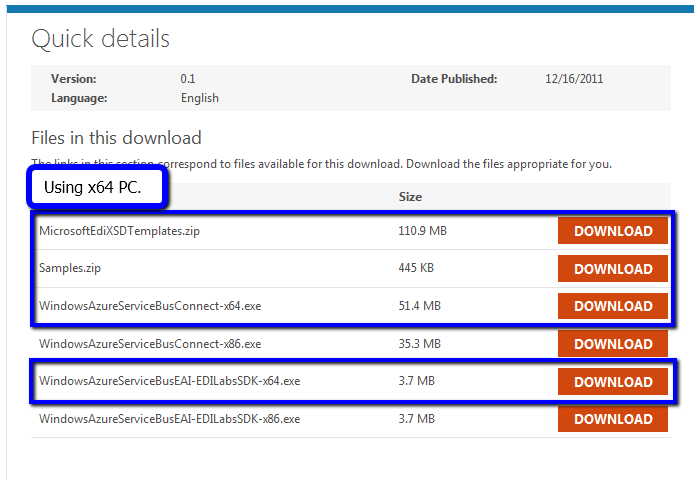 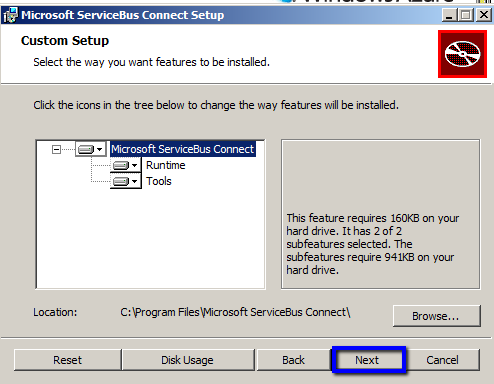 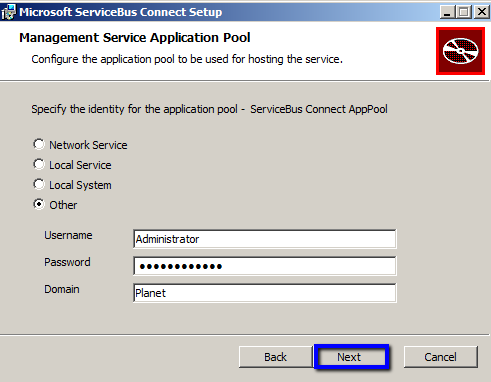 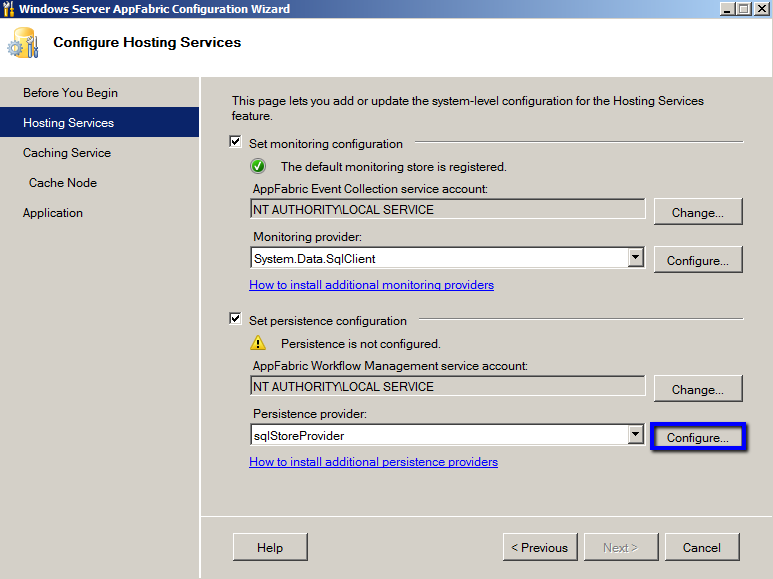 Windows Azure Service Bus EAI & EDI – Dec 2011 Release. 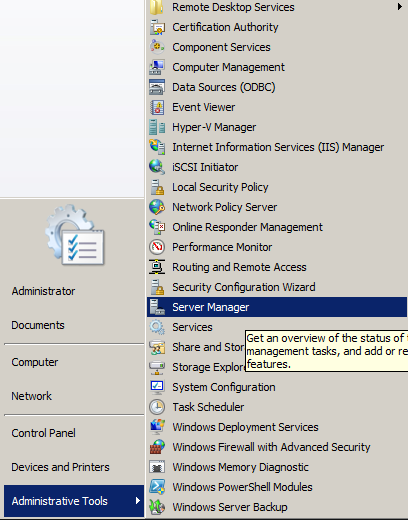 A walk through and work-arounds. 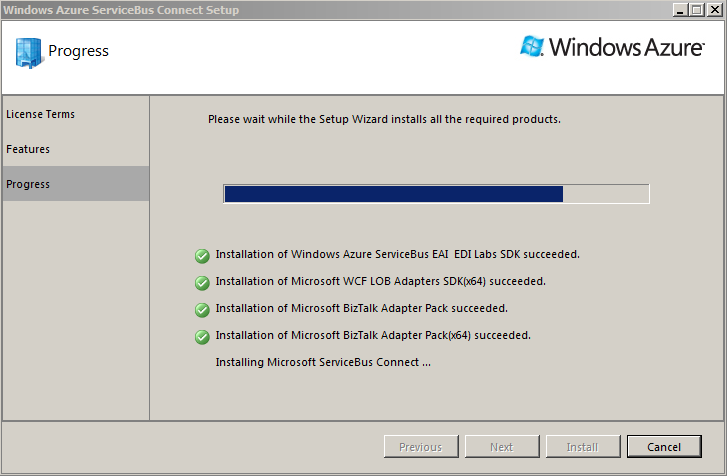 I setup to run all possible services. 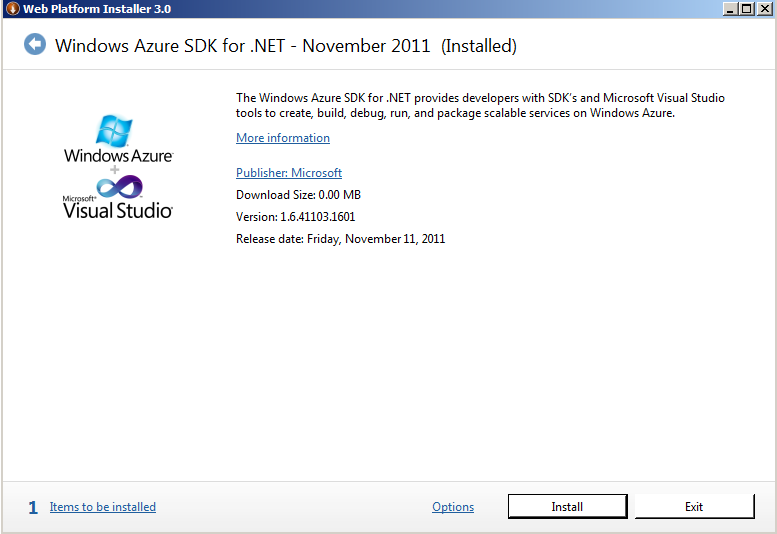 This will then point you to updates that have come out since the release. 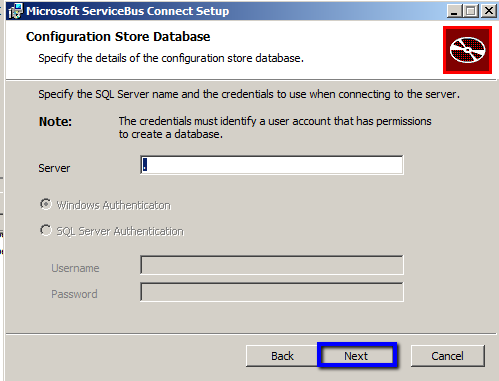 If you are using a domain you can use the network service account and SQL as the provider here. 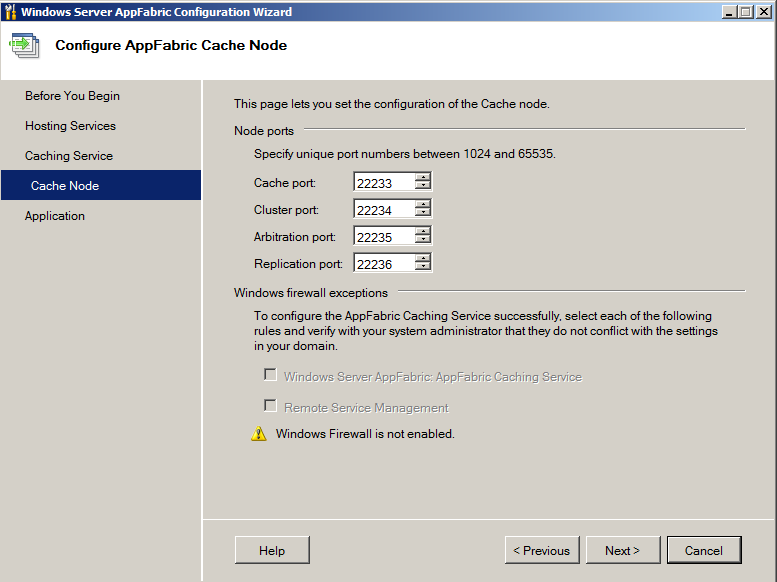 Finally you can check in Internet Information Services (INETMGR.EXE) to see if you ahve the appfabric dashboard.